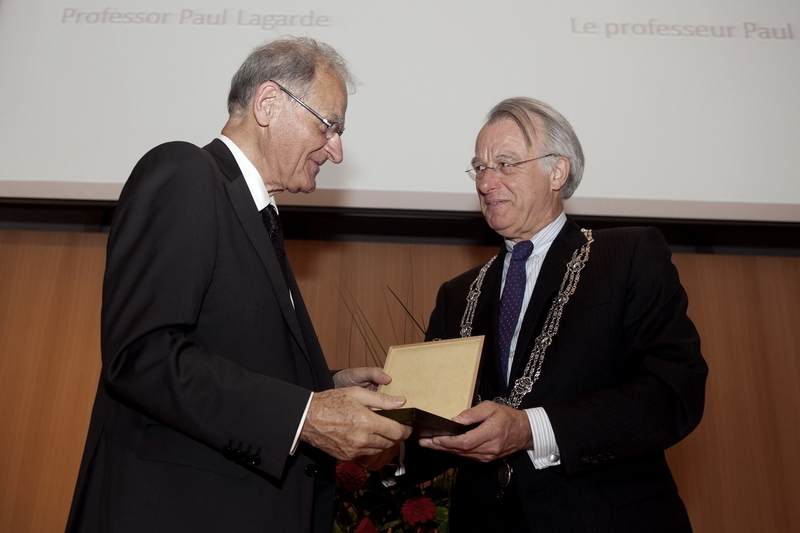 On 21st September 2011, Prof. Paul Lagarde was awarded the Hague Prize for International Law. 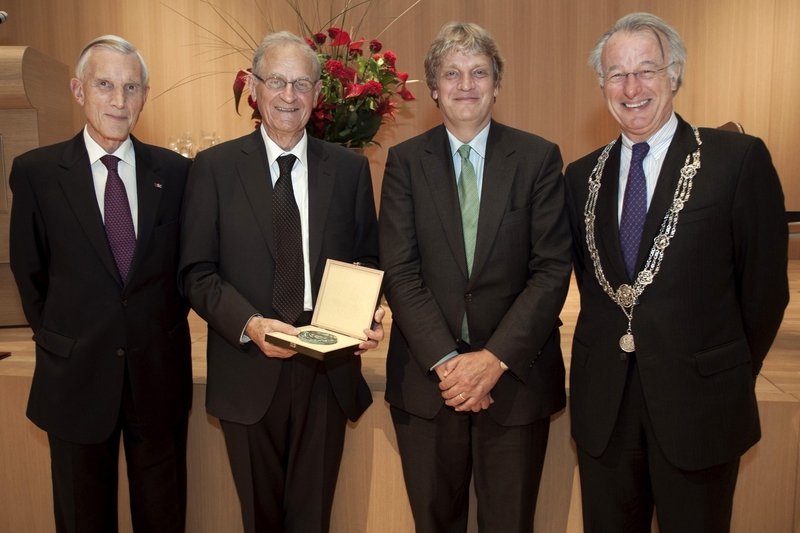 * This award was established in 2002 to reflect the special position of the city of The Hague as "City of Peace and Justice". The foundations for this special position were first laid almost 120 years ago with the organisation of the first diplomatic session of the Hague Conference on Private International Law in 1893, convened by the Netherlands Government on the initiative of Tobias Asser (Nobel Peace Prize 1911). 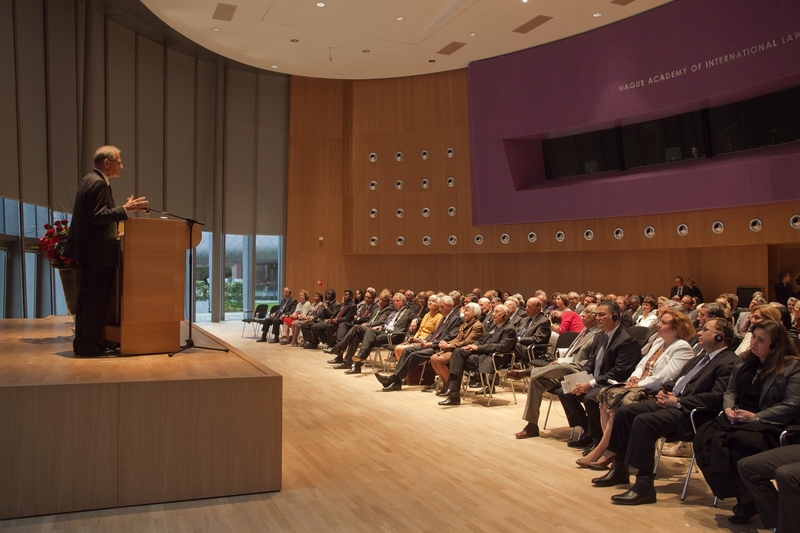 A few years ago, the Hague Conference celebrated half a century of valuable contributions by Paul Lagarde and of his stimulating role. Professor Lagarde carries great authority amongst the Conference's experts and delegates from all over the world. He was one of the principal auctores intellectuales of the Hague Articles of 25 October 1980 on the Law Applicable to Certain Consumer Sales, the Hague Convention of 22 December 1986 on the Law Applicable to Contracts for the International Sale of Goods, the Hague Convention of 1 August 1989 on the Law Applicable to the Estates of Deceased Persons, the Hague Convention of 19 October 1996 on Jurisdiction, Applicable Law, Recognition, Enforcement, and Co-operation in Respect of Parental Responsibility and Measures of Child Protection and the Hague Convention of 13 January 2000 on the International Protection of Adults. Professor Lagarde also acted as Rapporteur for the 1996 and 2000 Hague Conventions regarding the protection of children and vulnerable adults. Lagarde's outstanding Explanatory Reports on the 1996 and 2000 Hague Conventions will be perused and cited, including in national courts all over the globe, for decades to come. 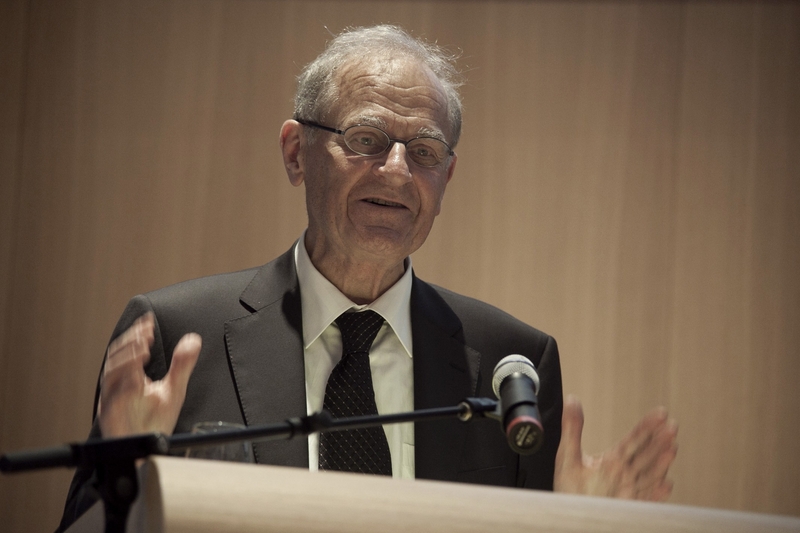 The Hague Conference congratulates Prof. Lagarde on this remarkable achievement. * This prestigious prize was established in 2002 by the municipality of The Hague and is awarded by an independent foundation, the Hague Prize Foundation, "to physical persons and/or legal persons who - through publications or achievements in the practice of law - have made a special contribution to the development of public international law and/or private international law or to the advancement of the rule of law in the world". The prize consists of a medal of honour, a certificate and a monetary amount of € 50,000.